The Park Hotel San Jorge is a favourite here at Golf Escapes, and it certainly is not difficult to see why. 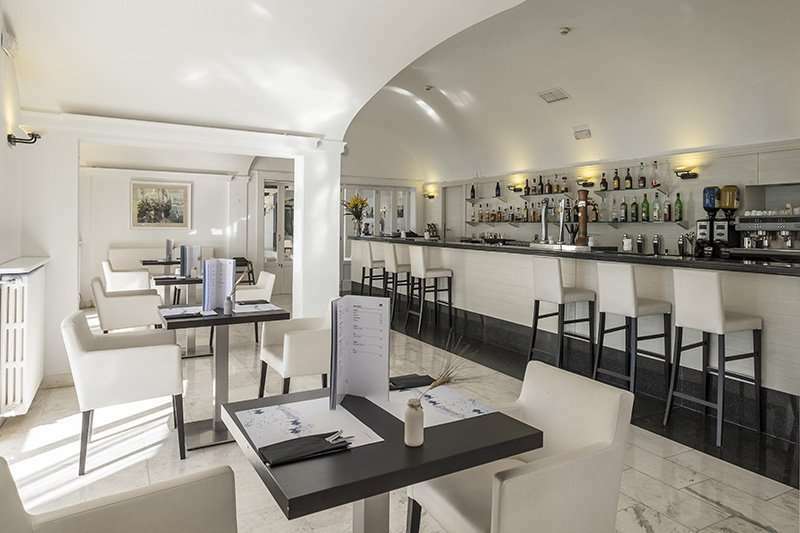 This fantastic four-star hotel has been recently refurbished and is an unbeatable choice for golfers, regardless of whether you are travelling as a couple of a large group. 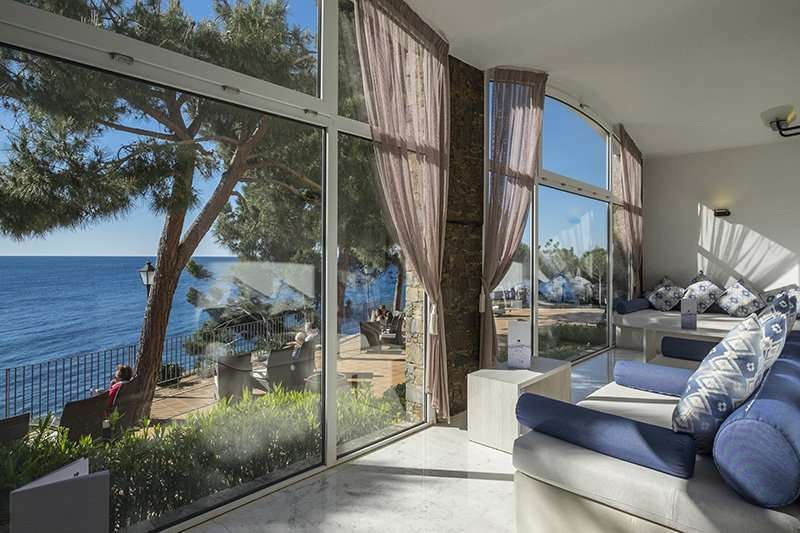 At the Park Hotel San Jorge, guests can enjoy the best of both worlds, situated in a secluded position just steps away from a stunning beach whilst also being a short walk away from the centre of a lively resort. 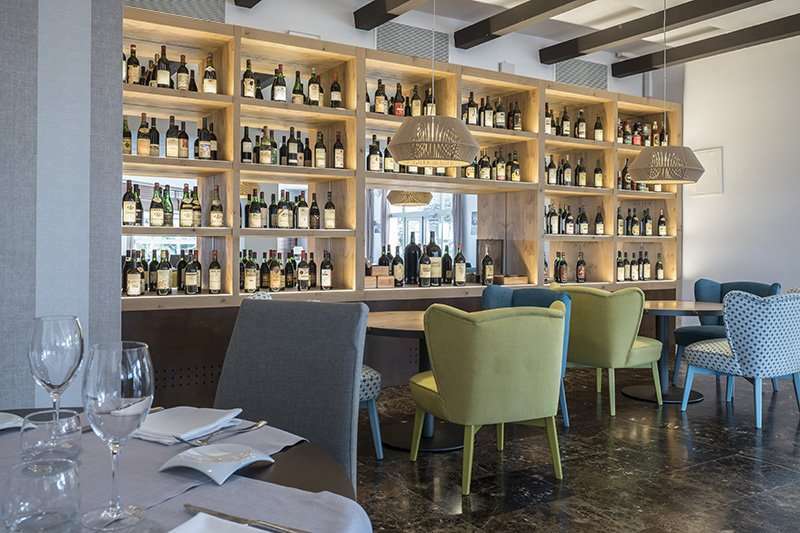 The Park Hotel San Jorge occupies a quiet location at the northern end of Platja d'Aro, but just a ten-minute walk will take you into the lively resort centre with an excellent choice of shops, bars and restaurants. 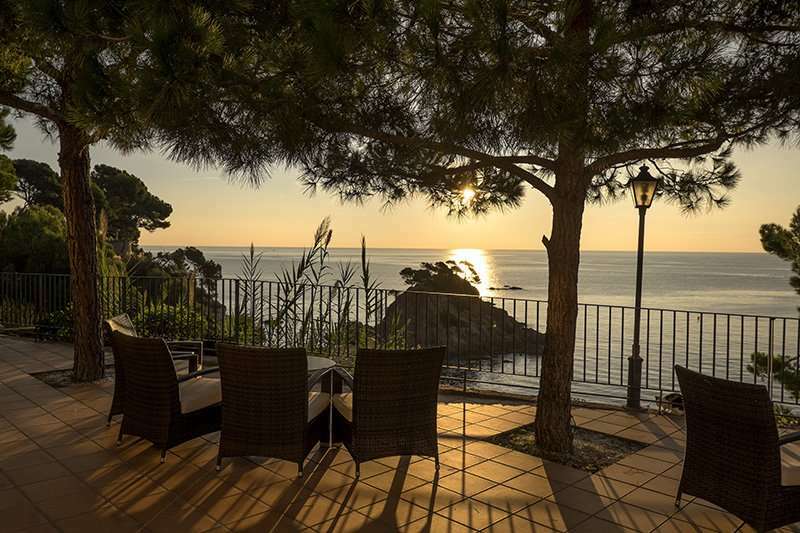 With its beachfront location, guests can marvel at the stunning views of one of the best beaches in the Costa Brava. 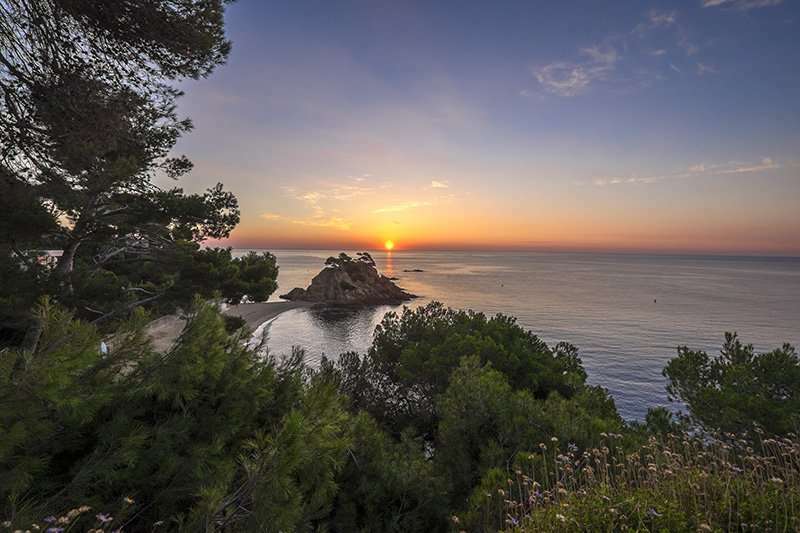 The views do not end here; guests at the hotel can benefit from direct access to the Cap Roig and Belladona coves to enjoy some of the region’s best views. Not only is the Park Hotel San Jorge perfectly positioned to make the most out of the Costa Brava’s stunning beaches, but it is also ideal for golfers looking to play some of the fantastic golf courses in the area. 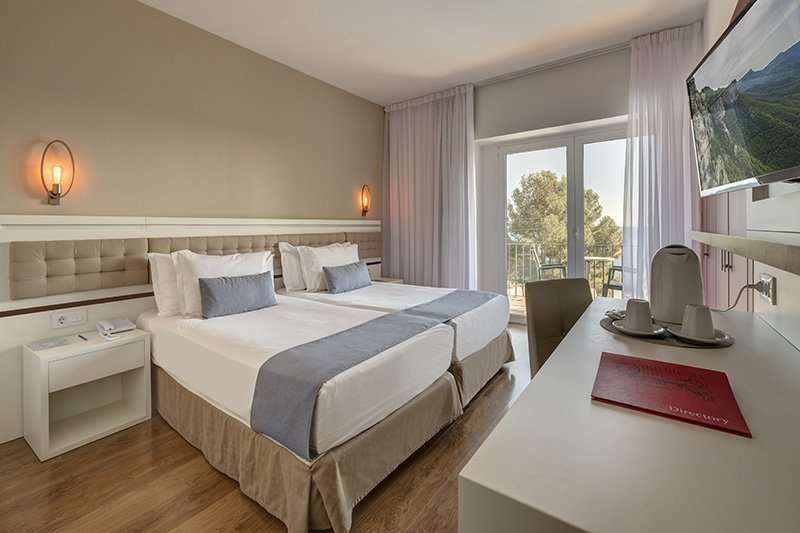 The great location and close proximity to so many great golf courses make the Park Hotel San Jorge the perfect place for your next golf holiday to the Costa Brava. 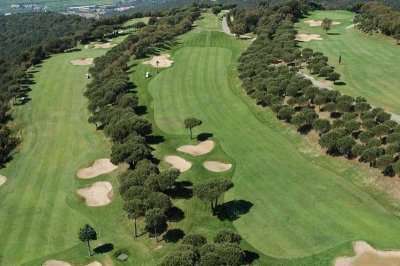 The Golf d’Aro Mas Nou is less than fifteen minutes away from the hotel, and the Emporda Forest twenty-five and the Golf de Pals are just under half an hour away. 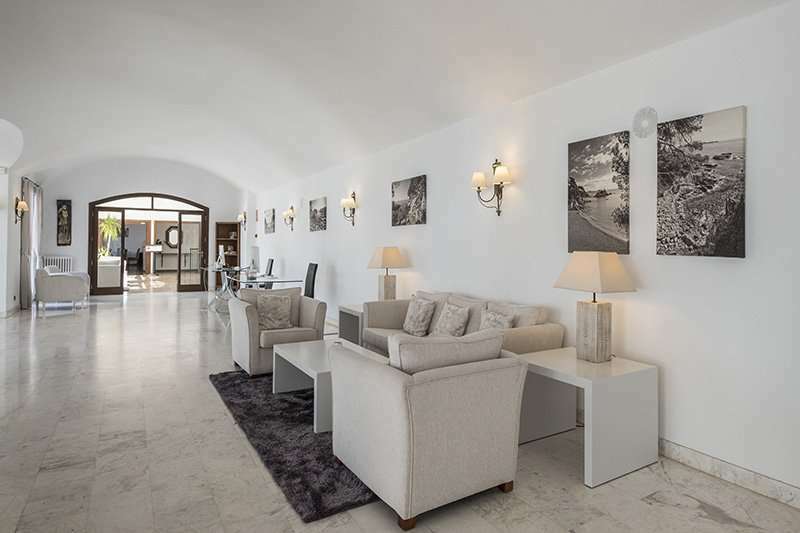 The Park Hotel San Jorge is a stunning hotel built in traditional Spanish style with a welcoming friendly atmosphere. All of the guest rooms here are decorated in traditional Mediterranean décor with all of the essential features to ensure you have a wonderfully comfortable stay. 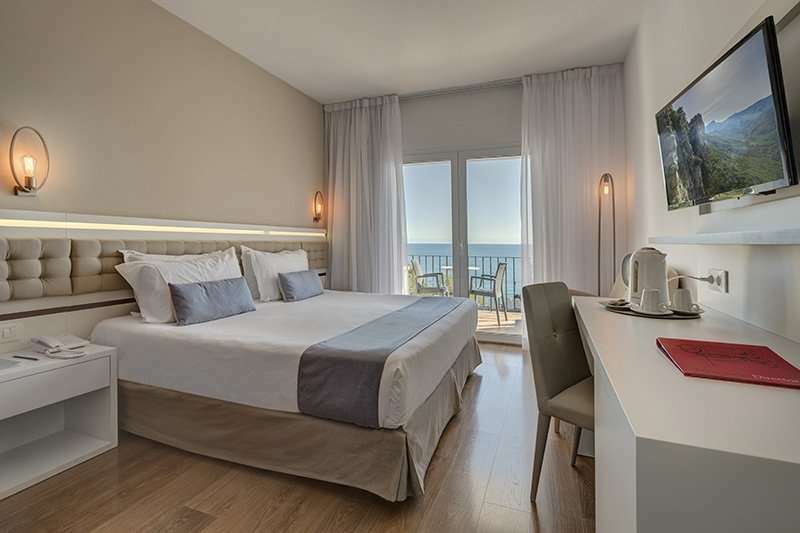 The rooms here vary from a standard Basic Room to a lavish Supreme Suite which boasts the best sea views in the hotel and also includes a lounge area. All of the guest rooms include complimentary internet access, air conditioning and en suite bathrooms. Guests can lounge around the hotel’s large pool area whilst enjoying the stunning coastal views. Steps lead down from the pool area to two sandy coves, where you can enjoy the sun after a successful morning on one of the nearby golf courses. 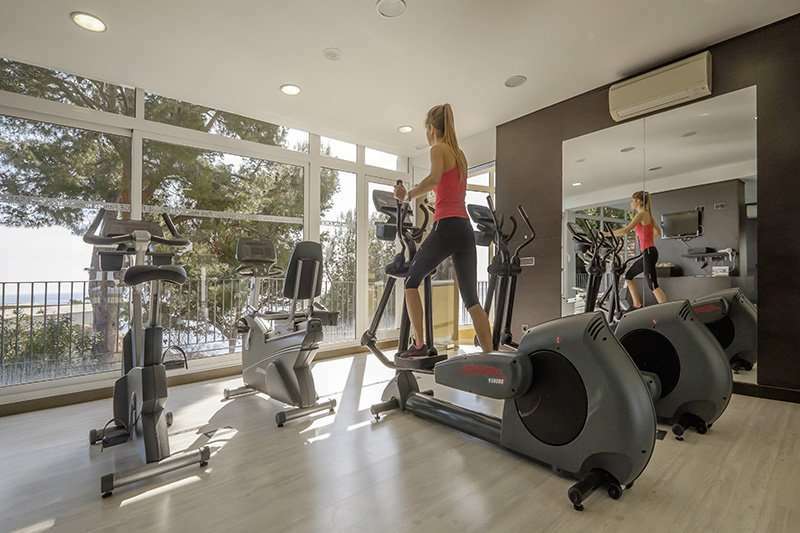 The hotel also has a fully-equipped gym as well as a fantastic spa facility where guests can enjoy a range of body and facial treatments. 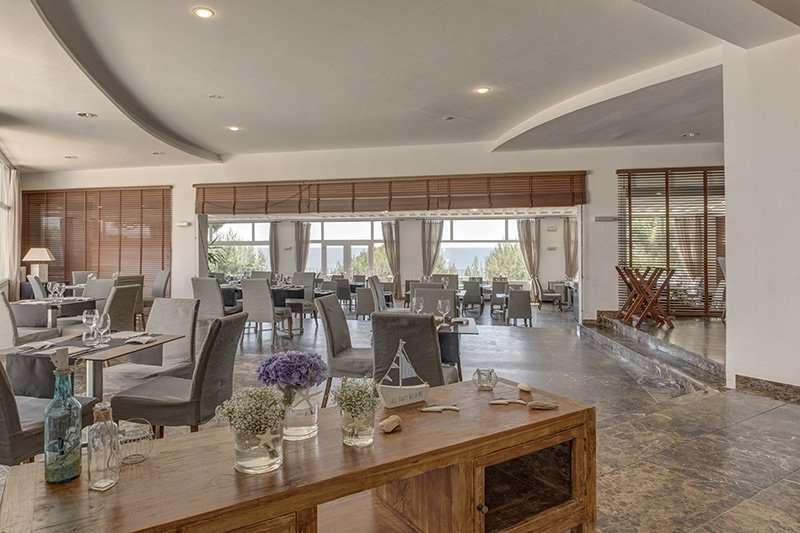 If guests decide to stay closer to home during the evenings, the hotel’s Mar Brava Restaurant uses the best local flavours for their classic Mediterranean dishes and is an excellent choice for an evening meal. Alternatively, during the summer months, guests can enjoy their meal at the El Xiringuito restaurant with a sun terrace overlooking the sea.